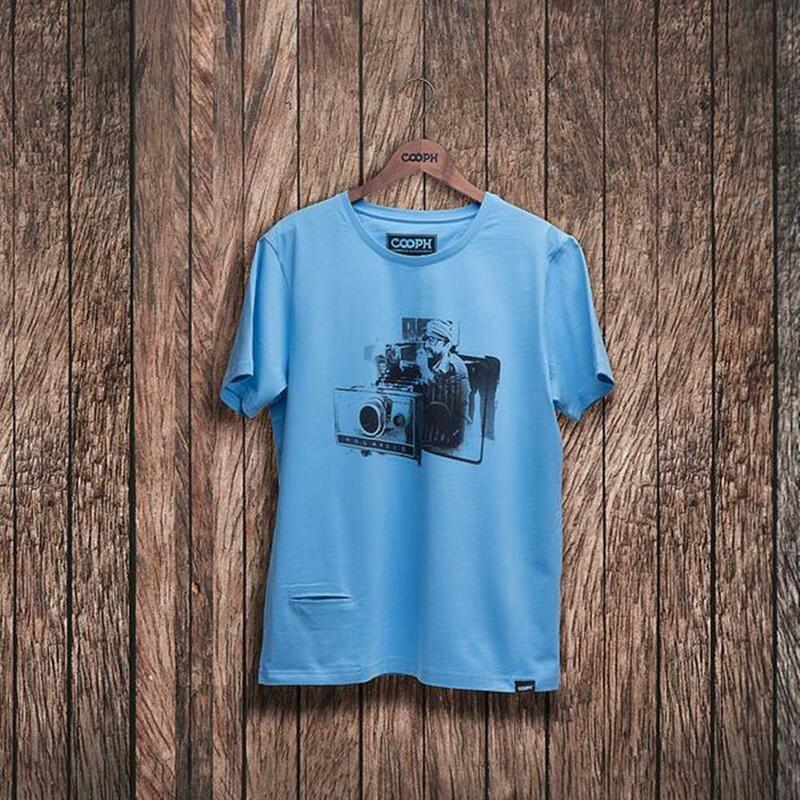 Worn casually or on assignment, our Lens Cap Pocket T-Shirts are durable tees made to do it all. 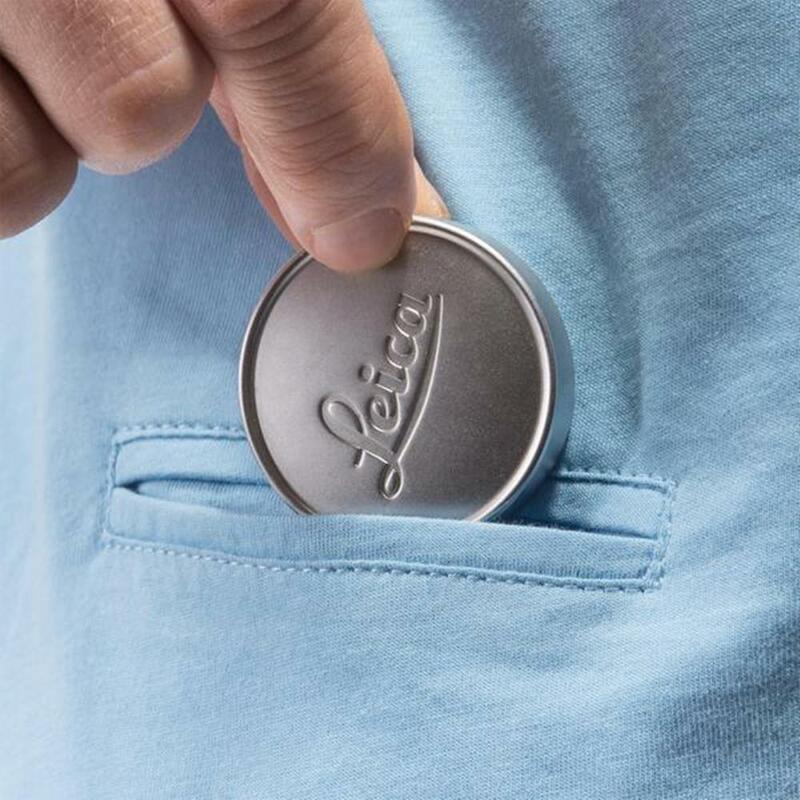 Their 100% organic cotton fabric is super soft, and their handy cap pockets keep you from ever losing a lens cap. 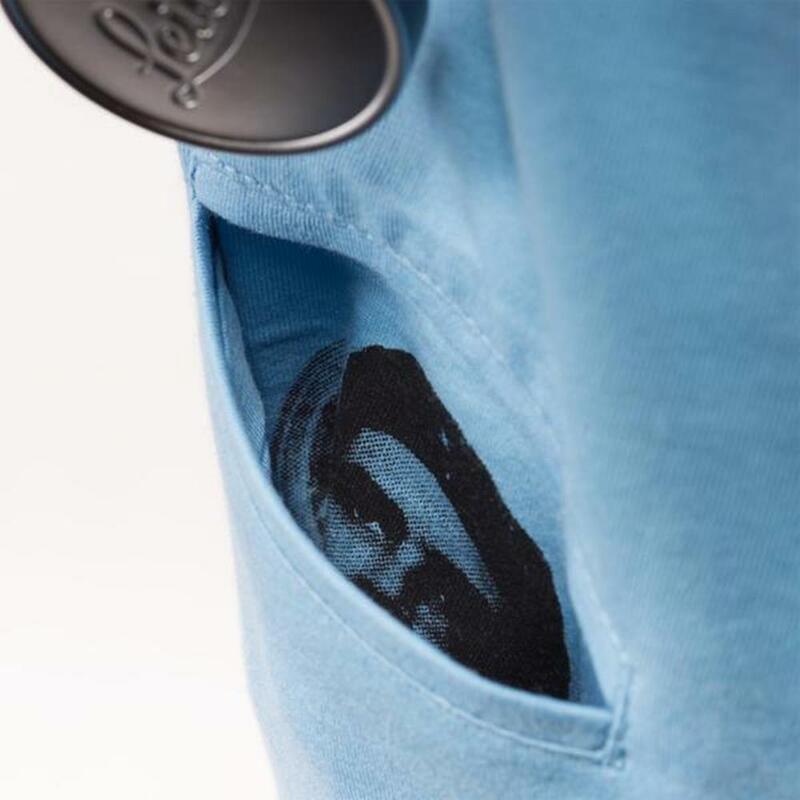 The designs of the Lens Cap Pocket T-Shirts Cuba are inspired by the current interest in Cuba, following its opening to the US. 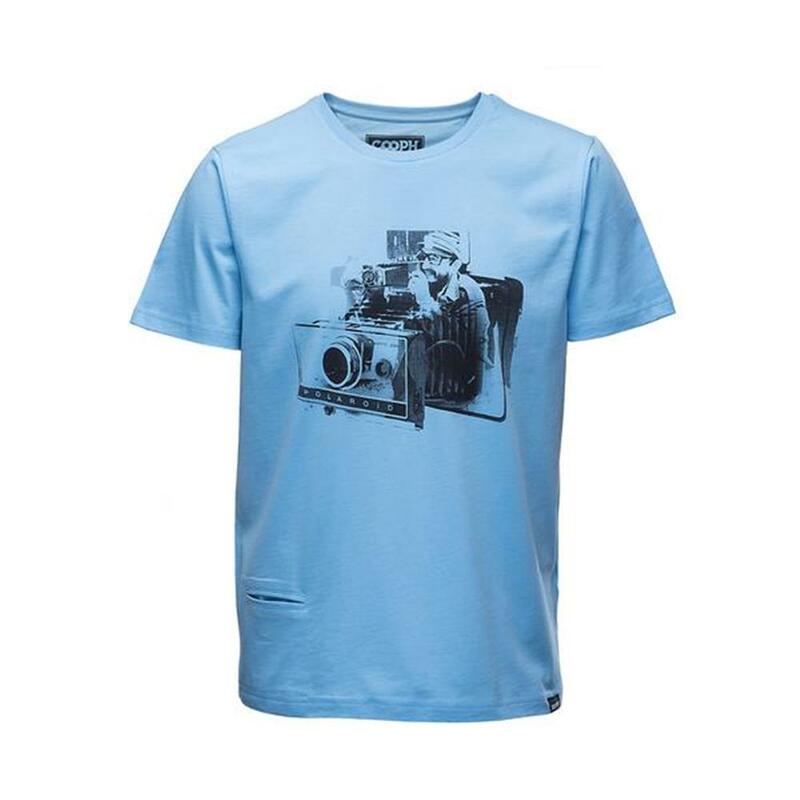 The image on the T-Shirt FIDELAROID (shot by an anonymous press photographer) is courtesy of the Christian Skrein photo collection and shows Fidel Castro taking pictures with a Polaroid camera. 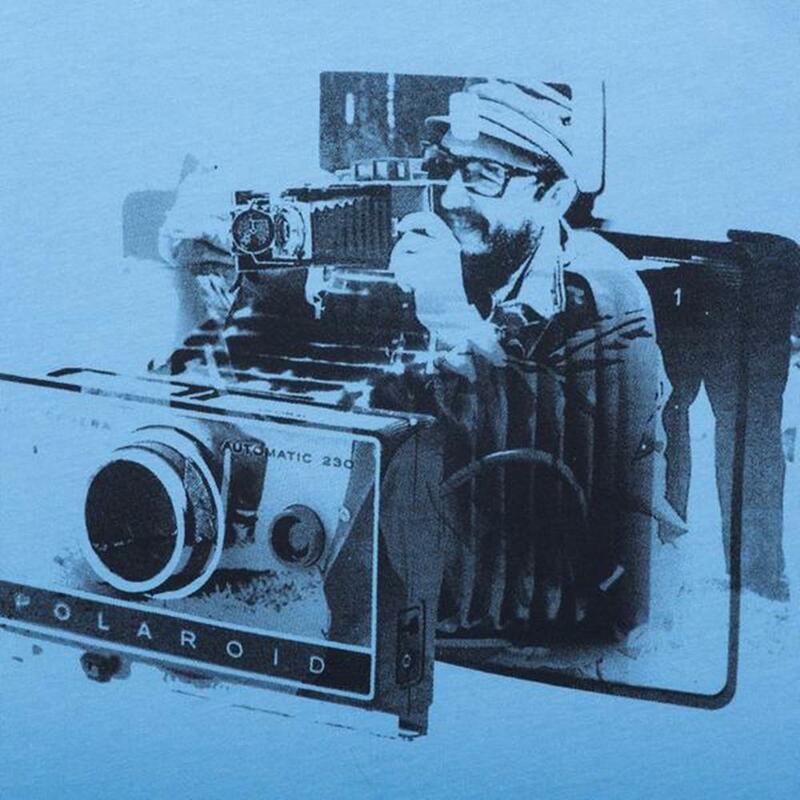 Thanks to photography this moment in history was captured and we acknowledge this by using double exposure to link it to photography.